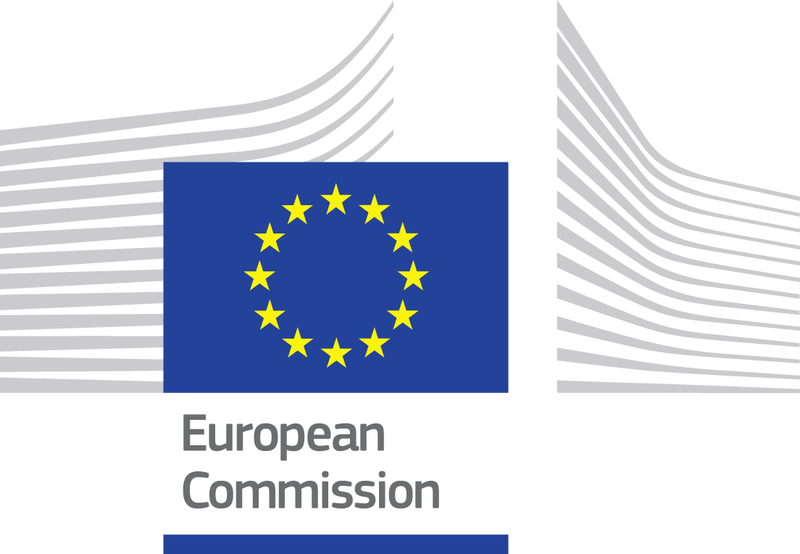 European Neighbourhood Council (ENC) is an independent think tank that conducts research and implements projects with the aim of strengthening a common European Neighbourhood Policy (ENP), Enlargement Policy and the promotion of a Global Strategy for the European Union’s (EU) Foreign and Security Policy. 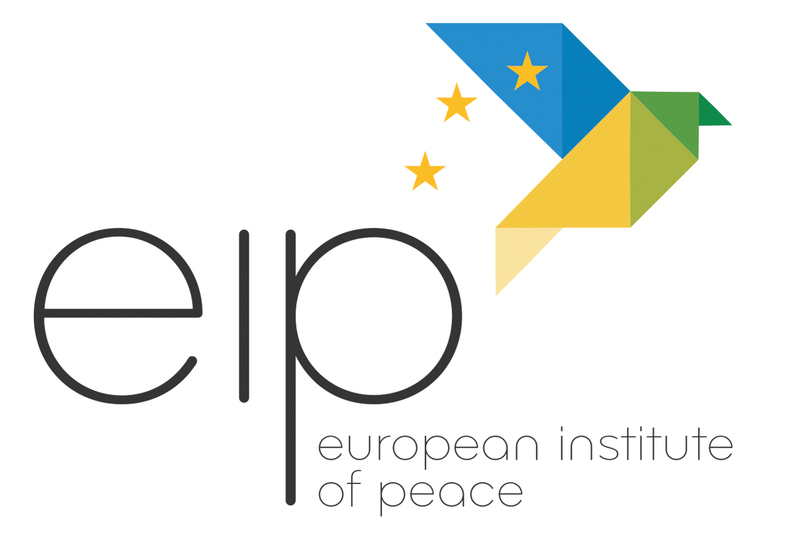 ENC conducts research that aims towards improved dialogue and neighbourhood coordination among European Union (EU) Member States, EU Accession Countries, European Neighbourhood Policy (ENP) countries, including also the ‘Neighbours of the Neighbours’ (Central Asian Republics, Gulf Cooperation Council, Iraq, Iran, and Sahel Countries). Through research publications, partnerships, trainings and policy events – we aim to narrow the foreign policy gap between existing EU Member States, neighbouring countries, and Wider Europe. These efforts enhance shared European values of democracy, security, economic growth, and education, while guaranteeing a stable, diverse and developing Wider ENP. Represented cross-regionally by EU and non-EU members in our Academic Council, ENC scholars provide the guiding platform for our activities on an annual basis. Since its inception in 2016, ENC has developed partnerships with non-governmental and governmental organisations across the ENP area and Wider Europe. 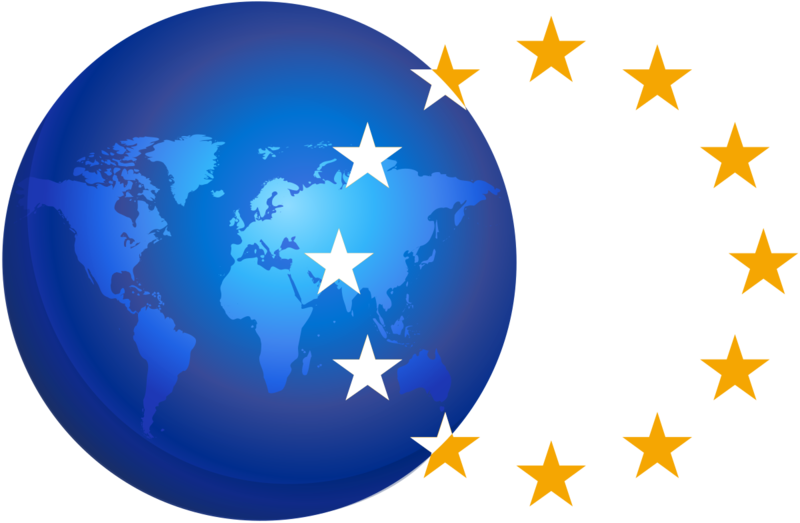 As a non-governmental research institution, we primarily work with academics on issues related to the EU’s Common Foreign and Security Policy (CFSP) ranging from migration and security to development, democracy, and trade. An important objective is to increase cooperation between academics from across the ENP area and Wider Europe in order to understand the neighbourhoods’ general concerns, research interests and shared policy solutions. Our five key-areas of interest include Democracy, Foreign Policy, Security, Economy and Education. ENC tailors to a governmental and non-governmental policy audience, as well as academics, while using an interdisciplinary, representative and fair membership approach by including an equal number of ENC Academic Council Members from across the entire region. 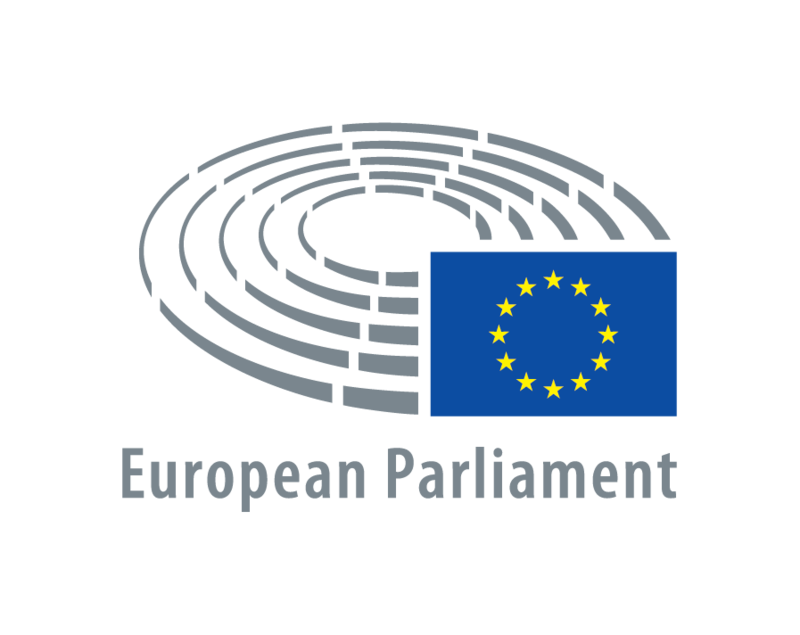 ENC primarily works on providing public data, in terms of qualitative and quantitative research, to a variety of EU institutions, including the European Parliament, European Commission and the European External Action Service (EEAS). We also engage with a plethora of civil society organisations and academic institutions from across the EU, Accession and ENP Countries, as well as the Wider Neighbourhood. We work on several research projects ranging from surveying and training programs to regional strategy reports and thematic analysis. 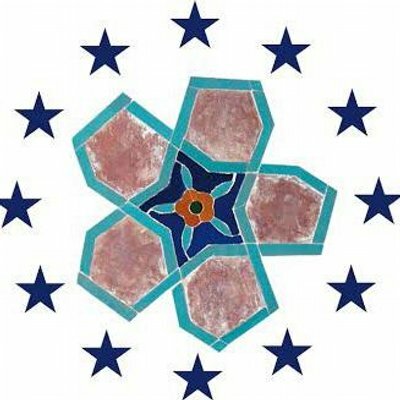 This also includes research implementation programs in several countries throughout North Africa, the Middle East, Eastern Europe, South Caucasus and Central Asia with the academic and research support of over 70 active ENC Academic Council Members. Our research is published in ENC Perspectives, ENC Analysis and ENC Summary, which are presented during our policy events in Brussels with contributions from our Academic Council. ENC also contributes towards innovative foreign policy discussion through our monthly In-Depth Podcast, which brings together high-level diplomats and regional experts to discuss geo-strategy and changing policy dynamics. ENC establishes regional networks across the EU and throughout EU accession countries, the ENP area and wider Europe. In practice, the ENC network consists of reliable think tanks, regional academic networks, policy experts, journalists and non-governmental organisations on a regional, national and local level. All members of the ENC network have worked with ENC staff on projects and are considered reliable partners with a focus on one of the ENC focus areas, including democracy, security, education, foreign policy or economy. The ENC network is useful for academics and members to gather information, including local know-how, consortium partnerships and reliable associates when it comes to field-experience in research. Contrary to the academic council, the Network is not binding in any way and only serves as a network of partners that can cooperate on projects, research and events if necessary. The network is frequently used when building wider consortiums for tender and grant applications regionally and internationally. It also plays an important role in all project and research execution across the region. ENC conducts research and organizes events, including conferences and policy roundtables, in partnerships with foundations, think tanks, governmental institutions, universities and the private sector. Research and Event Partnerships are required to be transparently presented as co-research or co-event organisation by ENC and the partner organisation. ENC only conducts co-research and co-organisation of events with reliable partners on topics, which are relevant to ENC and its ACMs. All partnerships – whether events or research oriented – must be visually recognisable, which means that both ENC and the partner organisation add their logo and name on the concerned co-research and events. ENC does not conduct research outside of its five-pillar and geographical scope. The two primary types of partnerships offered by ENC include corporate partnerships and university partnerships. Apart from co-research and events, ENC also conducts research through tender consortiums and grant applications. At the European Neighbourhood Council (ENC) we highlight the importance of your privacy and personal data protection. ENC respects the privacy of every individual who visits our website or sends us e-mail. Therefore, we comply with applicable data privacy legislation in regards to processing personal data. This Privacy Statement describes how ENC uses and protects personally identifiable information.